Rocket League Rocket League Double XP Weekend is Here! 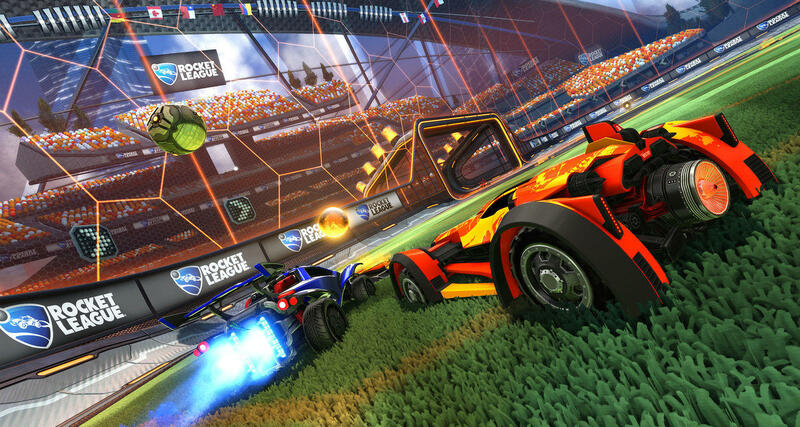 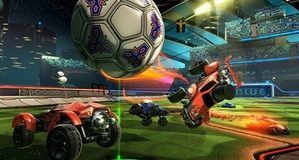 Rocket League has only recently attained 50 Million players, but even that record may well be getting broken soon enough, because a new Rocket League Double XP Weekend is here! 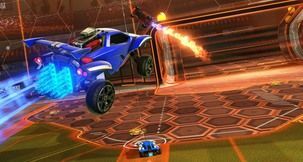 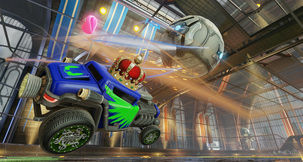 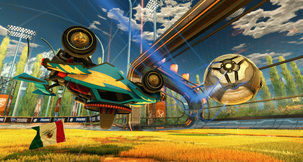 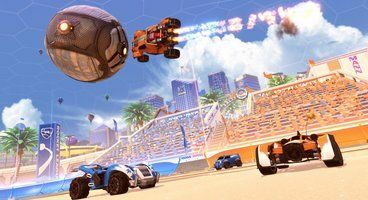 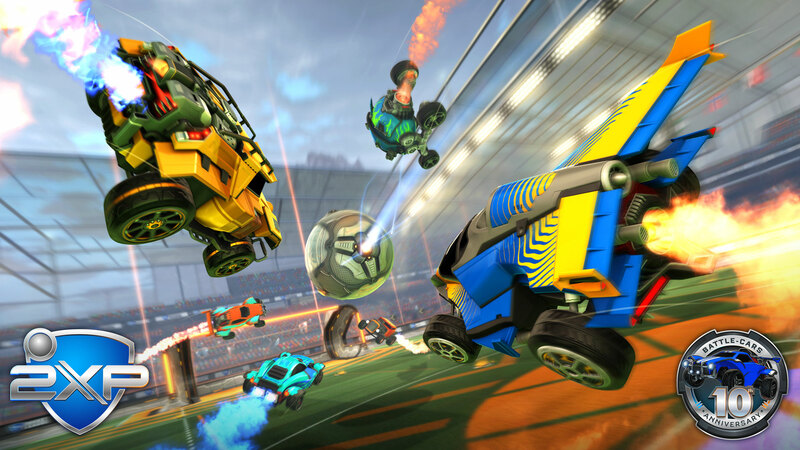 Not only that, but Psyonix are also celebrating ten years since the original release of Supersonic Acrobatic Rocket-Powered Battle-Cars on PlayStation 3, which had been little more than a passion project of theirs, now turned gaming behemoth. 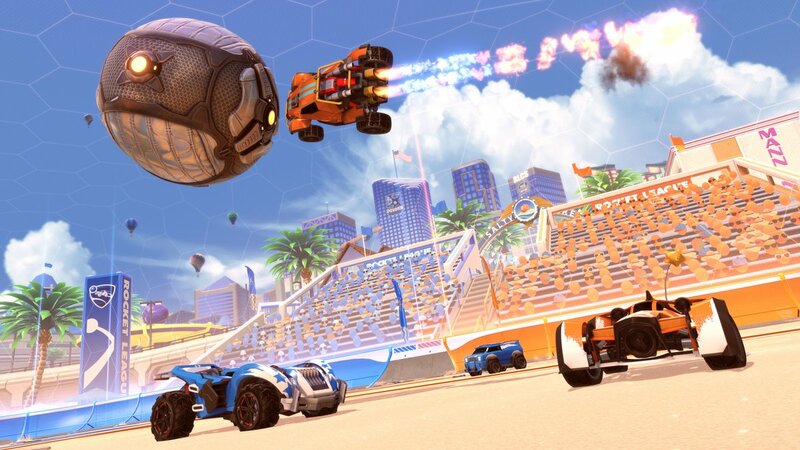 In fact, Rocket League's original title had apparently been Project Battle-Cars 2, only for it to eventually mutate into what it is today. 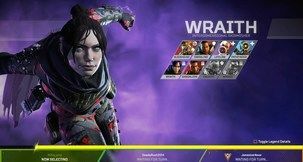 This little bit of reminiscence has coincided nicely (as if) with a rather helpful instance of a double XP event, so it's a win-win for virtually everyone involved. 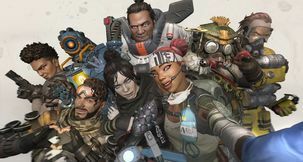 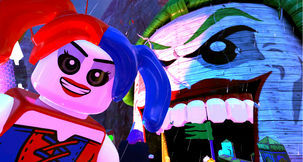 Down below, you can watch the original trailer for the fledgeling SARBPC, but if you're looking to add your name to the list of those 50 million players, look no further than Steam, where it is available at the price of $19.99. 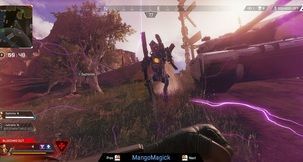 Good hunting!